Disney World theme parks are incredible! But they can get pretty expensive. 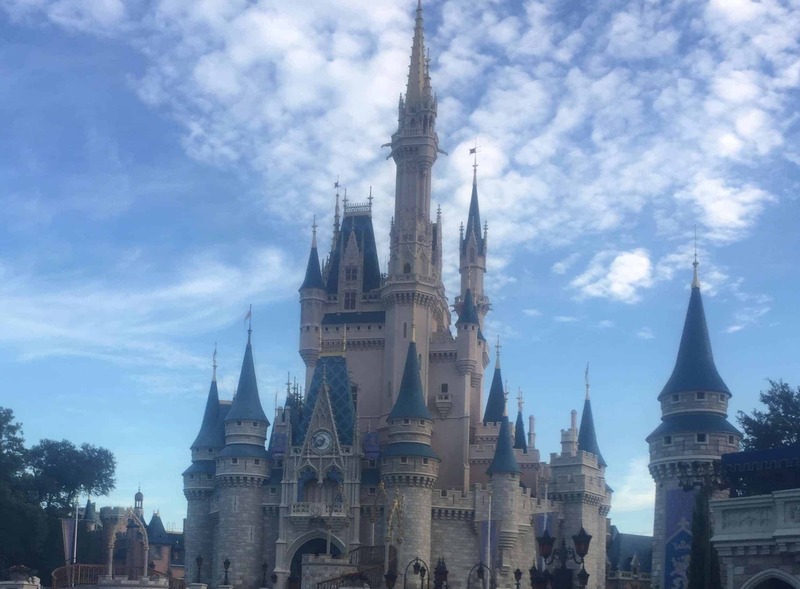 There are certain Things to Buy Before Going to Disney World that can help you cut your costs and having you saving BIG! 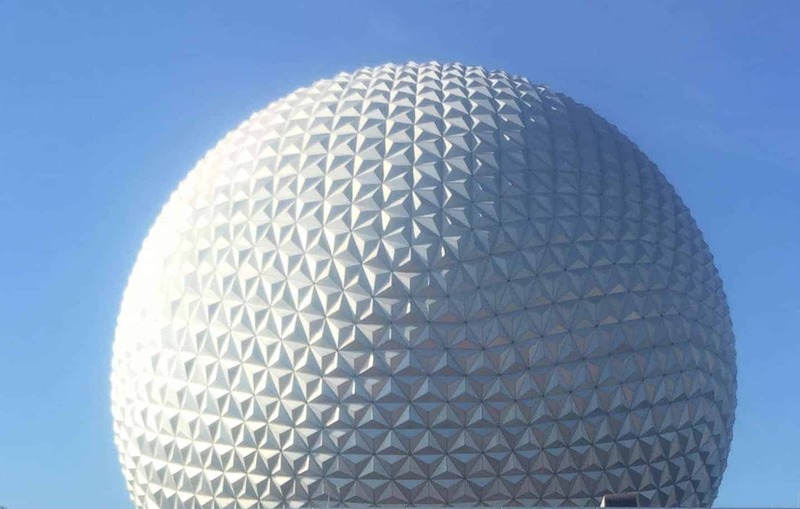 Most of these things you can get in Disney World, but like all things in a theme park, the price is quite a bit more than what you would pay at home. A little preparation will go a long way here. Disney World allows you to bring a backpack into the park. This means you can load up on your essentials for the day and make sure you have them. Many of these we brought in with us every day. 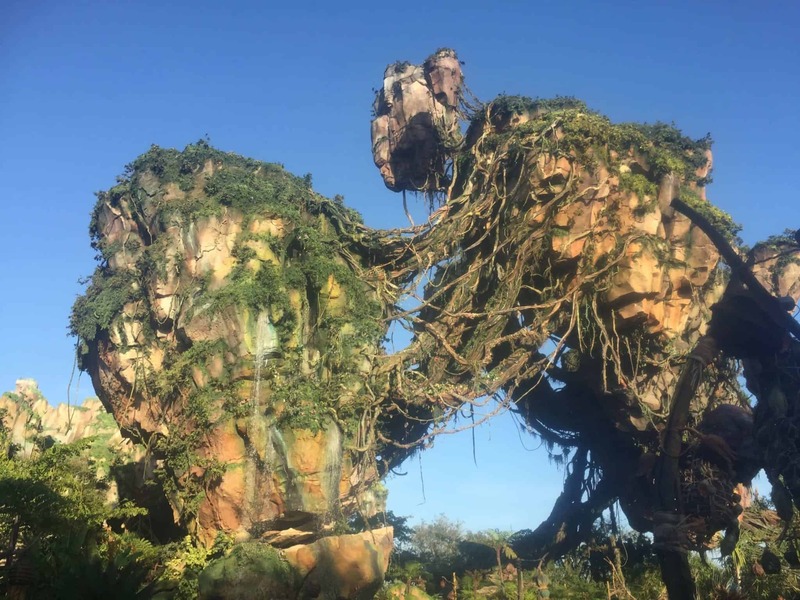 Here are 15+ things to buy before going to Disney World. When I think about all the things to buy before going to Disney World, sunscreen is a must buy. If you aren’t from down south (and you can tell I’m not because I just said down south) then you will need sunscreen. We got the spray on stuff that dried super quick. It was worth the extra cost for it. Plus to spray your kids quickly in the morning will save you time getting out the door. Get a couple of bottles because sunscreen is your new best friend. Tip: If you aren’t used to the stronger sun cloudy days can still burn you pretty bad. Don’t make the same mistake I did. OMG these helped so much to stay cool at Disney!!! Cooling towels were in big demand at every one of the parks. In fact, they were really hard to find. We got ours before leaving and they were a godsend in the summer heat. All you need is some water and these towels provide some very nice, much needed cooling. Grab a few cooling towels for the family here. Of course Mouse Ears are in big demand at all the parks. Before we left our kids weren’t keen on the idea, until they saw other kids everywhere with them. So they immediately wanted some. Go figure! Luckily we (and by we I mean my wife) anticipated and bought some for them before we left home. Otherwise we would have paid a hefty premium inside the park. Grab your Mouse Ears here. Luckily my wife picked up some autograph books before we left otherwise we would have paid an extra 400% on these inside the park. Make sure to have a few sharpies too. The characters don’t have pens with them so you will need something and it’s better to have a thicker pen so it’s easier for them to grab. A normal sharpie will do. Disney rains at almost the same the time all summer. But 15 minutes of pouring rain can still dampen your day. Having some disposable ponchos is a good idea. We ended up using ours every other day. Grab some disposable ponchos here. If the rain doesn’t get you rides like Kali River Rapids and Splash Mountain are bound to get you wet. I got absolutely soaked on Kali, much to the delight of my family. Luckily we had all of our electronic items in a waterproof bag or that ride would have cost us two iPhones. (As the pack mule of the family I was blessed to carry around the backpack all day). You could also use ziplock bags as a frugal choice! If you plan on being around in the evenings for the fireworks, (and you should because they will give you goosebumps) then make sure to bring some glow sticks with you for the kids to enjoy at the park. It’s way better than trying to get some right before the fireworks start. Click here to pick up some affordable glow sticks. Once you get into Disney you will be amazed at how you are the only one not wearing something related to the Disney empire! It’s enough to make you feel out of place for not having something with Mickey on it. At first it didn’t bother me, but the longer we went, the more I wanted some type of keepsake t-shirt. If you are looking to buy a shirt before leaving here’s some of the newer ones. Between optimizing your fast passes, to taking amazing pictures throughout your trip, you will be using your phone a lot more than you would expect. Don’t get caught with a dead phone half way through your day. Grab a portable battery charger and make sure you don’t miss any amazing picture moments. The good news is that you can fill up your water bottle at the parks. Or if you don’t need a lot of hydration, you can get a small glass of water for free anywhere in the park. I found that it was easier to have an empty water bottle to bring with me. Also a Contigo water bottle has the advantage of keeping your water cool through out the day which is important when it’s 90+ degrees all day long. If you aren’t a big fan of germs in public places (I mean really who is?). Or if you have allergies like my family does, and just need to clean your hands before you eat somewhere, it’s a good idea to pack some hand sanitizer with you. We used this multiple times every day. Along with the hand sanitizer if you don’t like the idea of eating on tables with those germs you can easily grab some lysol wipes and give the table a wipe down before you eat. If you have a nut allergy this would be a must bring in my book. You can get travel wipe packs here. When you are in Disney you will be inundated with items to buy and souvenirs to take home from your trip. Many of the items you can find online afterwards at a better price. It may seem a little weird to be buying things before you to Disney World, but it’s an easy way to save money. If you are wanting to upgrade your magic band to something a little more stylish, it can be cheaper to do it before you go. Check here for some different choices of magic band covers and other memorabilia. If you have younger children or toddlers you will likely want these for some of the parades and fireworks. These shows are amazing and pure excitement, but they can also get loud on tiny ears. Grab a pair of them for your little ones here. Disney’s big thing for the kids is pin trading and collecting. They have starter packs but each pin costs around $8.99 to start and go higher. Off site you can get much better deals but if you can stock up before you leave that is probably your best bet. It’s a lot of fun to watch the kids trade and it’s a really good way to have shy kids break out of their shell and talk with other people. I wish I had known about this before we got to the park. The lanyard is something you will need for the pins. Usually they are together in a pack. They are a ton of fun for the kids, so make sure to save yourself some money and buy them before you leave for Disney. There you have it. 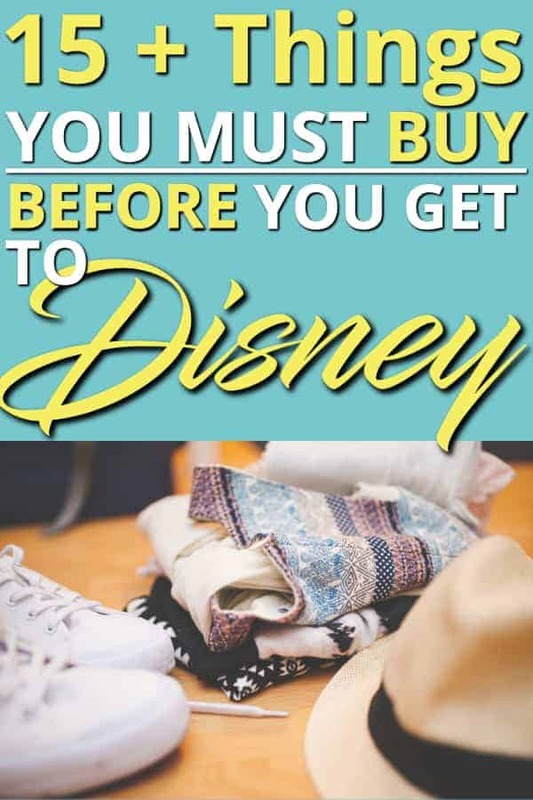 That’s the list of things to buy before going to Disney World. I carried around many of these items in our back pack everyday at the park. It was definitely worth it. Find this helpful? 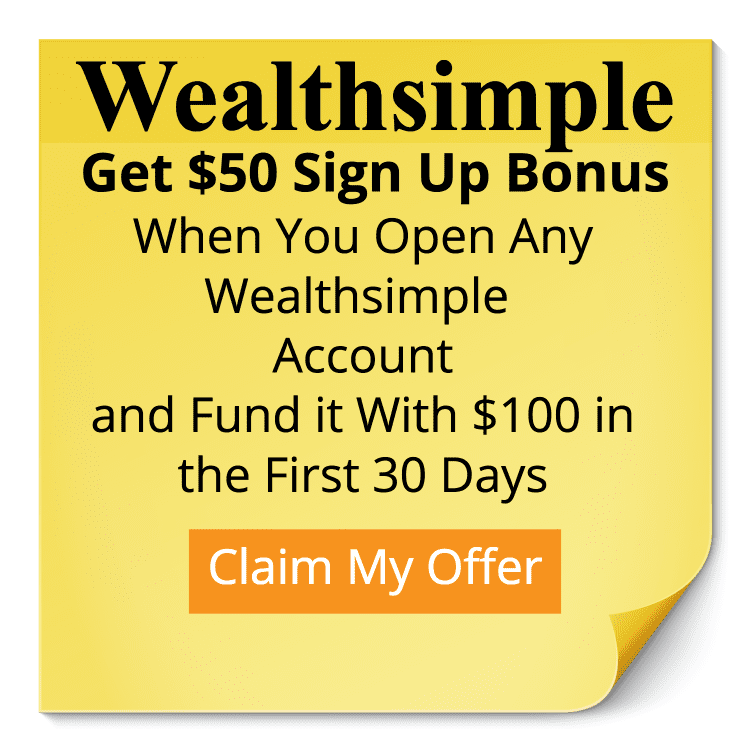 Share it so others can have a great trip!